No pesticide product is federally registered for use on all crops. There are however, pesticide products that can be legally and safely used in California and other states, provided they meet certain criteria. A pesticide product can legally be applied to most crops under state law if the active ingredient found in the product is exempt from residue tolerance requirements and the product is either exempt from registration requirements or registered for a use that's broad enough to include use on most crops. Many of these products are exempt from registration and are not found in California’s Department of Pesticide Regulation product database. DPR does not track products which fit the criteria and the user bears the responsibility for ensuring product labels meet the criteria. 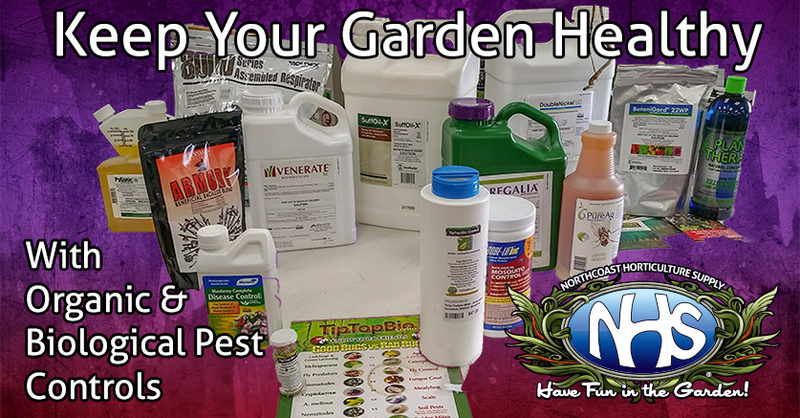 PLEASE NOTE: This does not qualify as pesticide advice, just a convenient grouping of products that are biological, organic, or except from residue tolerance requirements.